We've got a beautiful, fun, super summery wedding coming your way!! Ah, the preparations. Rhoda is one of the best for getting brides all glammed up! I mean, hello gorgeous bride. Could her dress be any more fairy tale?! Add in handsome groom, and it's perfect! Pretty girls!! Side note: I was on the cheerleading squad (YES, cheerleading), with two of these girls. Hint: one was the bride! I told you this was a fun summery wedding! Bright colors all around! And then... you know what time it was! Fact: I love bubble send offs! Love, love, love! An antique car is ALWAYS an excellent addition to a wedding day. Reception time! I mean, I died over this strawberry cake and the coke favors that everyone got to enjoy. The best! Back outside for a few more portraits in the dreamy sunlight.. Another favorite! Brooke and Tyler, you two are so great. 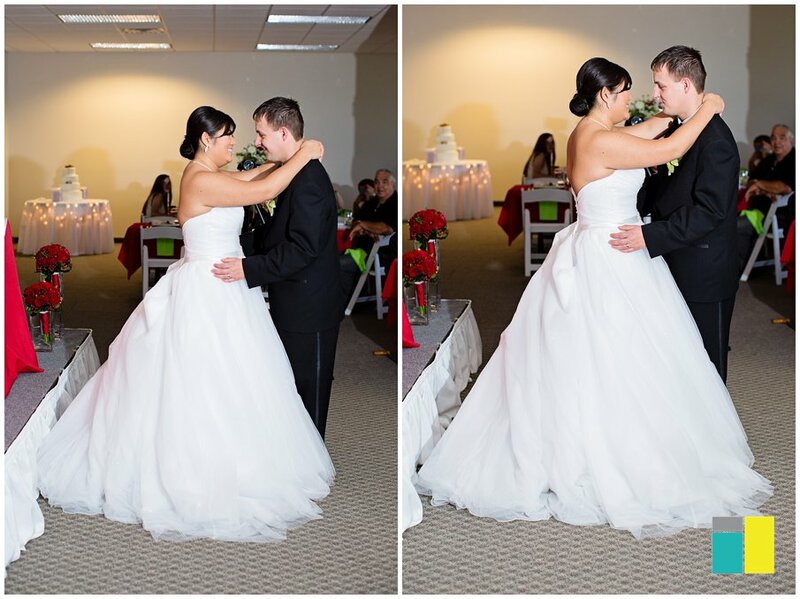 We were so honored to be a part of your beautiful day! !